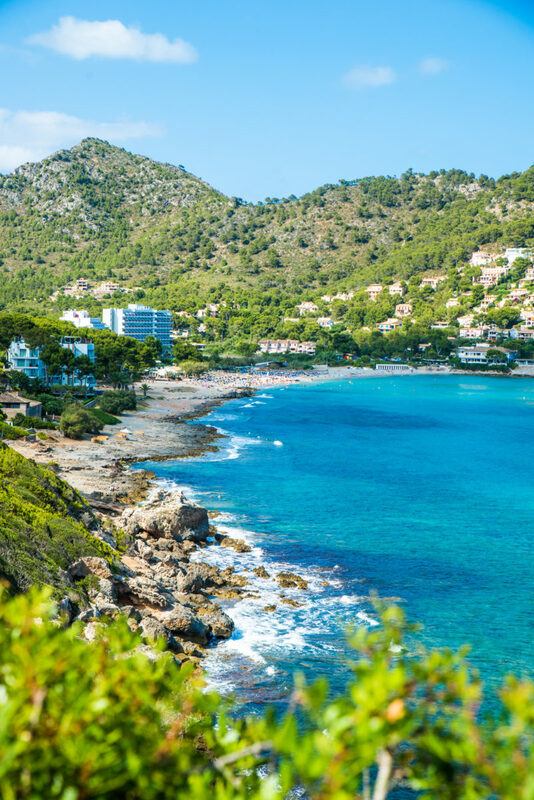 Dark green pine trees hugging the hills above a tawny beach. 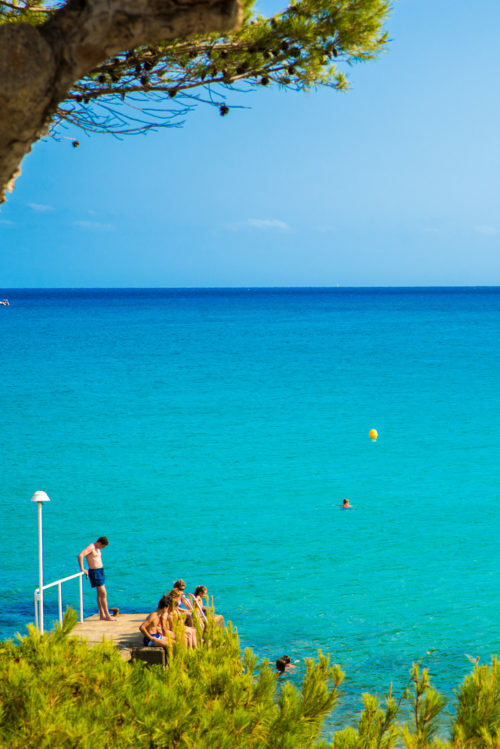 Clear turquoise seas next to pristine promenades. 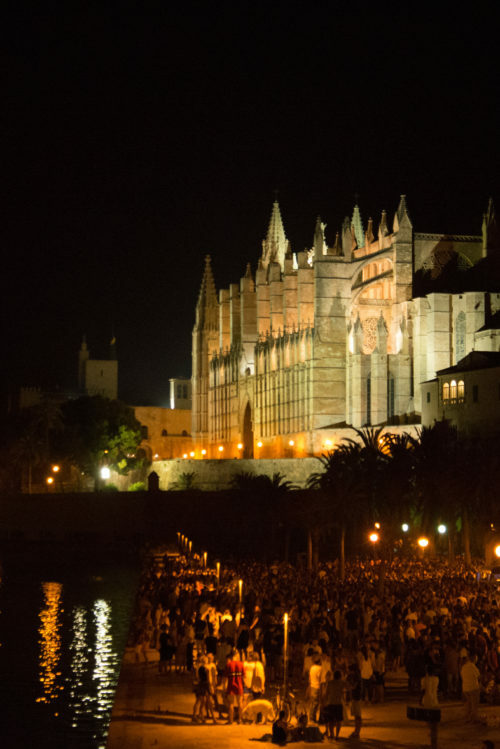 The illuminated stone of Palma Cathedral against a jet-black sky. 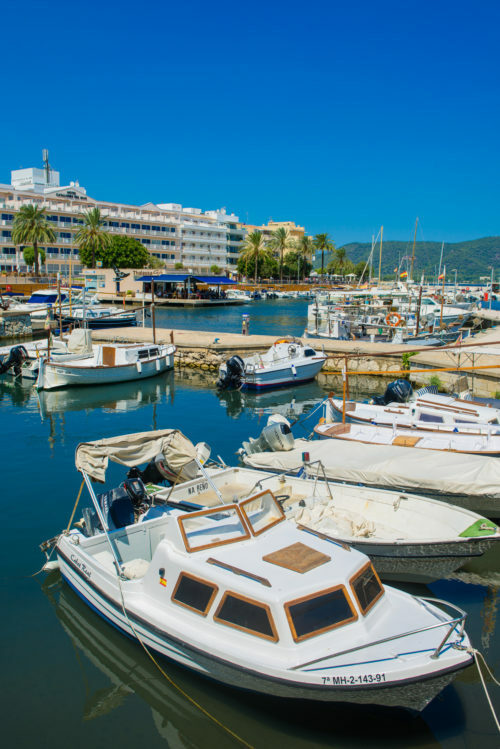 Look around Mallorca in July and you’ll notice an island of contracts, swimming in colour. 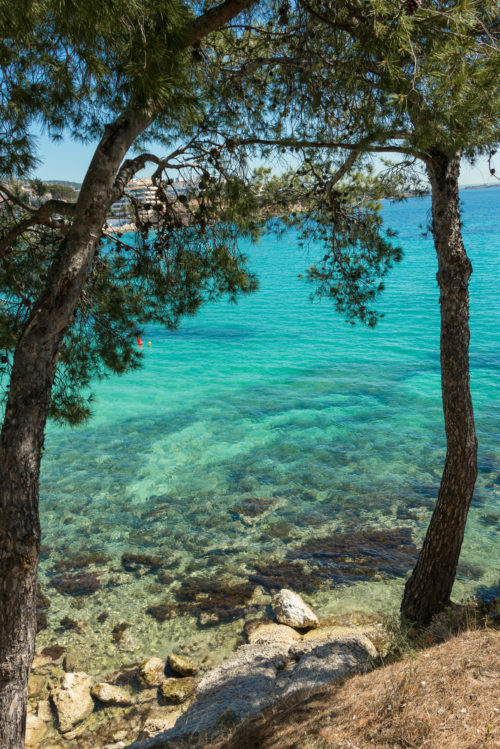 Every shade of blue can be found in Mallorca’s many playas, from the dreamy azure water at Cala Mondrago to the still, inky harbour at Cala Bona. 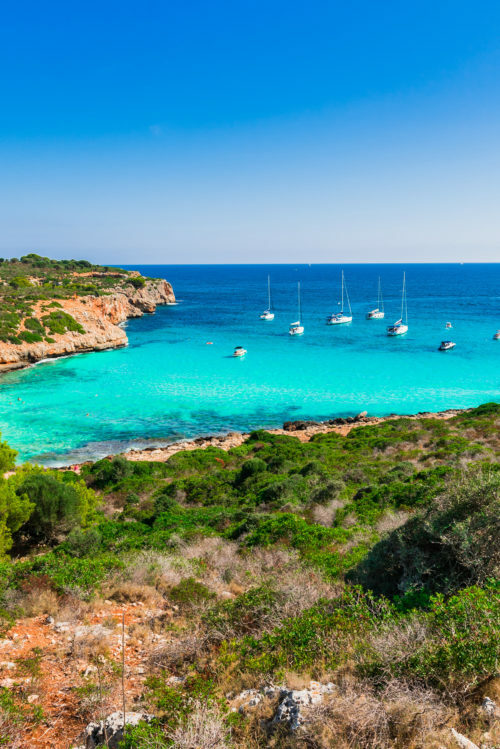 The hidden, unspoilt cove of Cala Varques exists alongside more sophisticated haunts like Playa de s’Oratori. 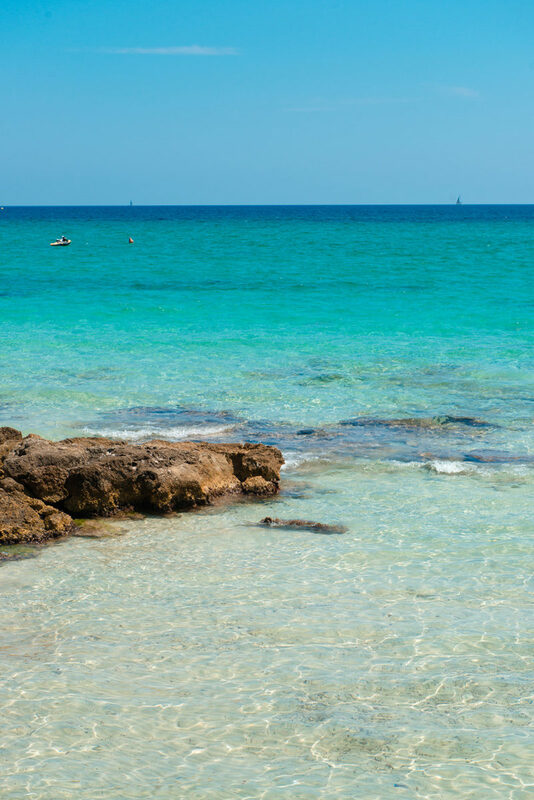 Then there’s the lesser-known, ravishing Canyamel and white-sand Cala Millor, stretching as far as the eye can see. 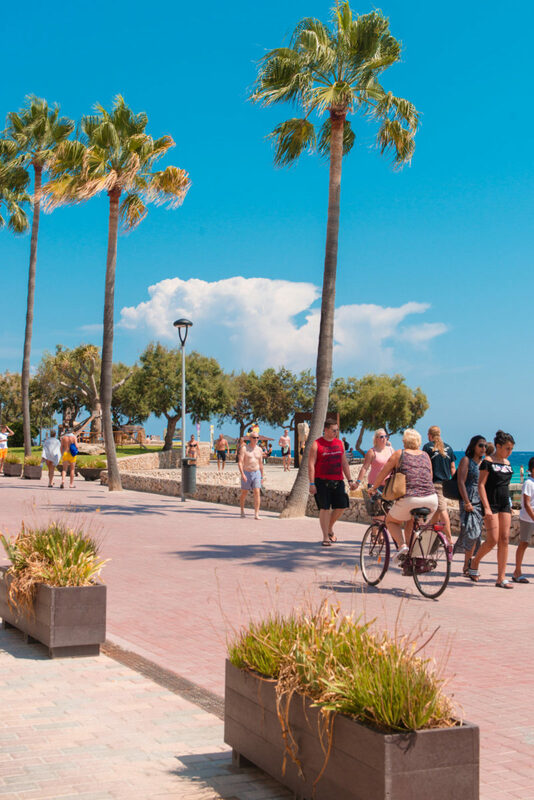 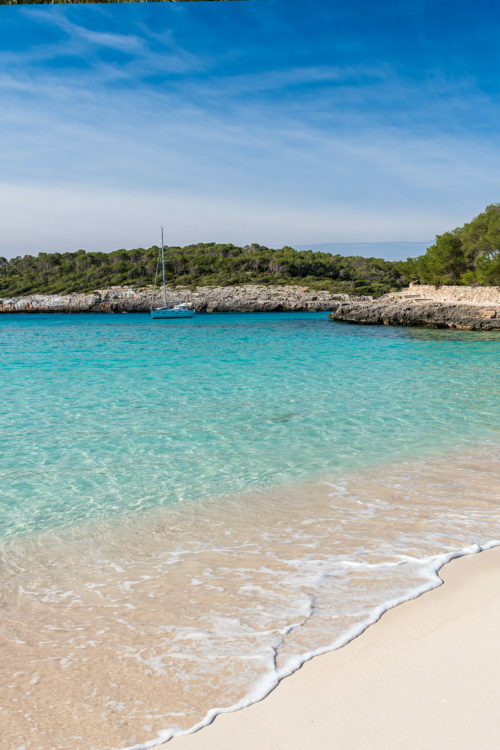 More than 200 beaches, with a total length of 50km, await your pleasure in Mallorca. 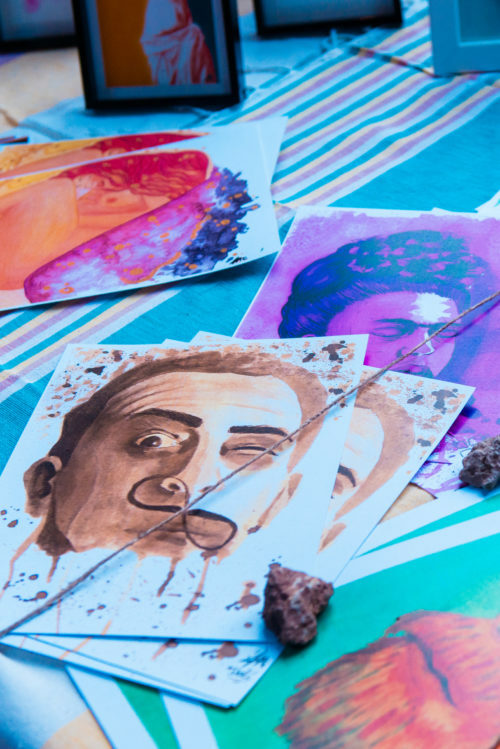 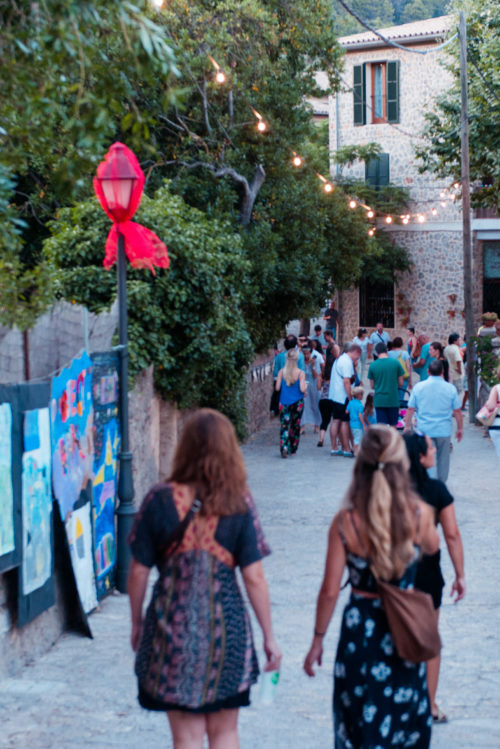 Perhaps you’ll take a trip too up to Valldemossa, to saunter amongst the stalls at the handsome town’s annual art fair.